Do you need some motivation to get crackin’ on laundry? Let this cute and fun quote give you that extra push! 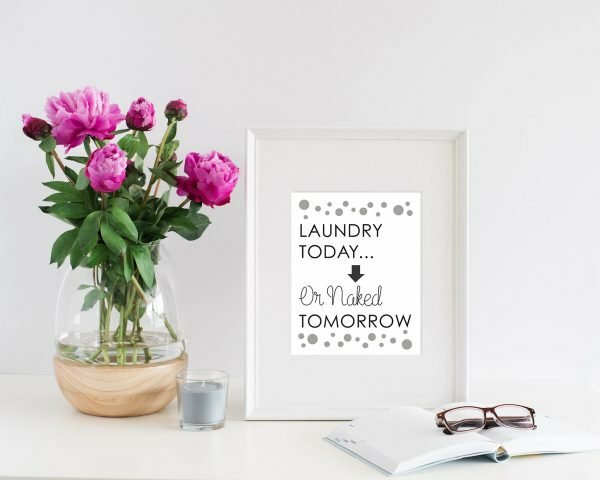 Simply print this laundry room quote “laundry today or naked tomorrow” on standard 8.5″ x 11″ paper. 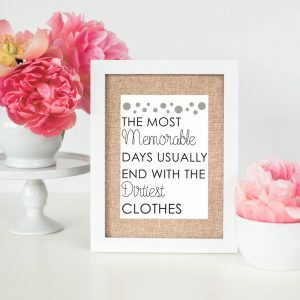 It’s already sized for the quote to fit in a padded 8″ x 10″ frame, so all you have to do is print, frame, and hang! It’s really simple! 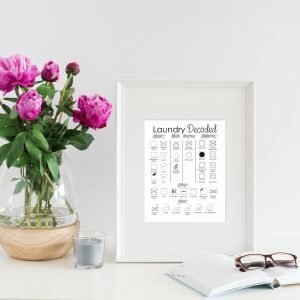 Grab it now to make laundry day just a lit bit more fun! Please note: this product is sold as a digital download. 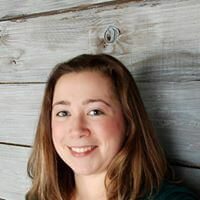 When you check out you will receive instant access to the printable page(s). You may print this product as many times as you wish for personal use only.